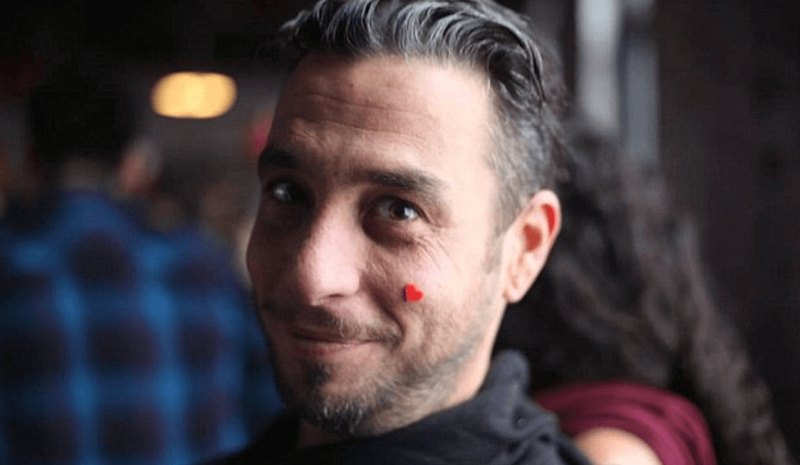 Eran Modan killed by luxury Williamsburg elevator stall, ruled accident. 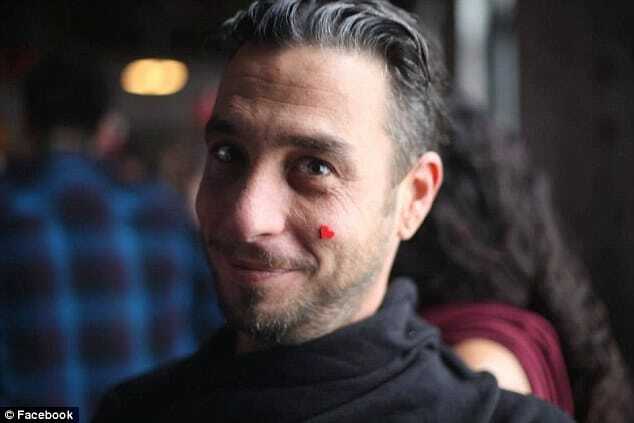 Home Scandal and Gossip Eran Modan killed by luxury Williamsburg elevator stall, ruled accident. 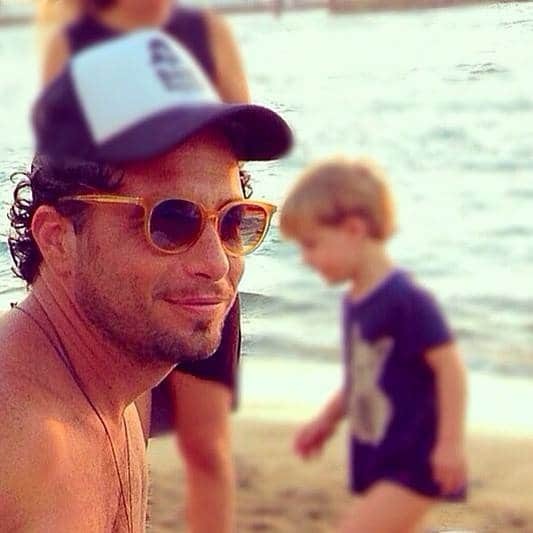 How Eran Modan (pictured) came to lose his life when a luxury rental apartment elevator stalled …. 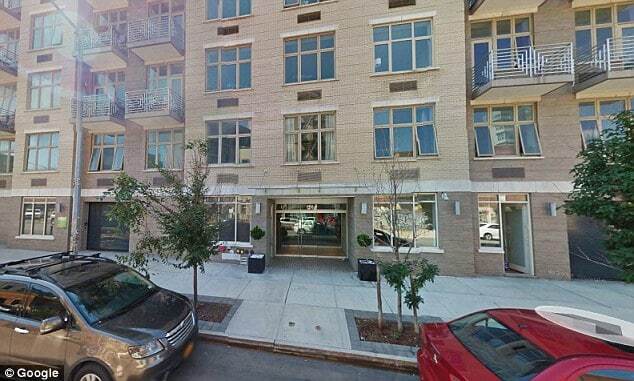 The death of a Queens man, Eran Modan, 37 crushed by an elevator in Williamsburg, Brooklyn early Friday morning has been ruled an accident. The incident happened around 4 a.m. inside a luxury rental apartment building located at 156 Hope Street. Investigators say the elevator doors never fully closed when the victim, an Israeli native and at least four others got on. When it stopped moving, Modan tried to climb out of the ajar doors only to have the elevator jerk abruptly three feet downwards and crush him. Attendants observed the man’s head sticking out of the elevator doors onto the floor whilst his body lay trapped inside. 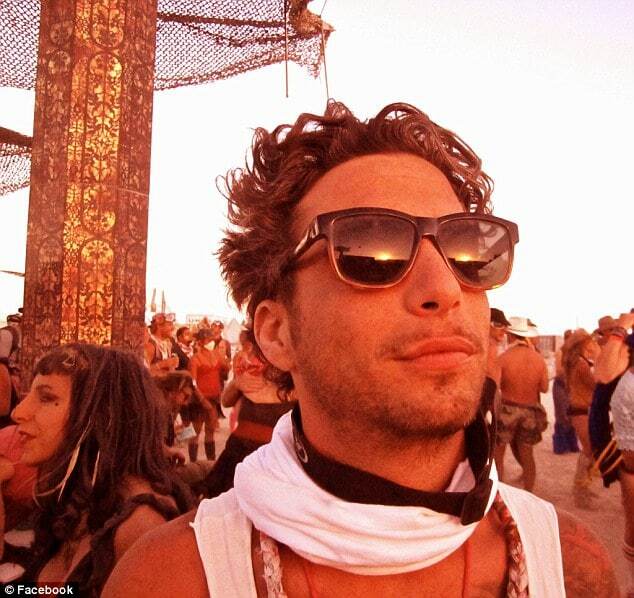 The city medical examiner’s office says Modan’s death resulted from blunt force injuries to the torso and neck. Modan’s friend Mona Zarrin Ramsdell tried to resuscitate him, but he died at the scene. Ramsdell told the New York Daily News that she saw the victim had signs of life, but said, ‘I could just feel his energy die’. 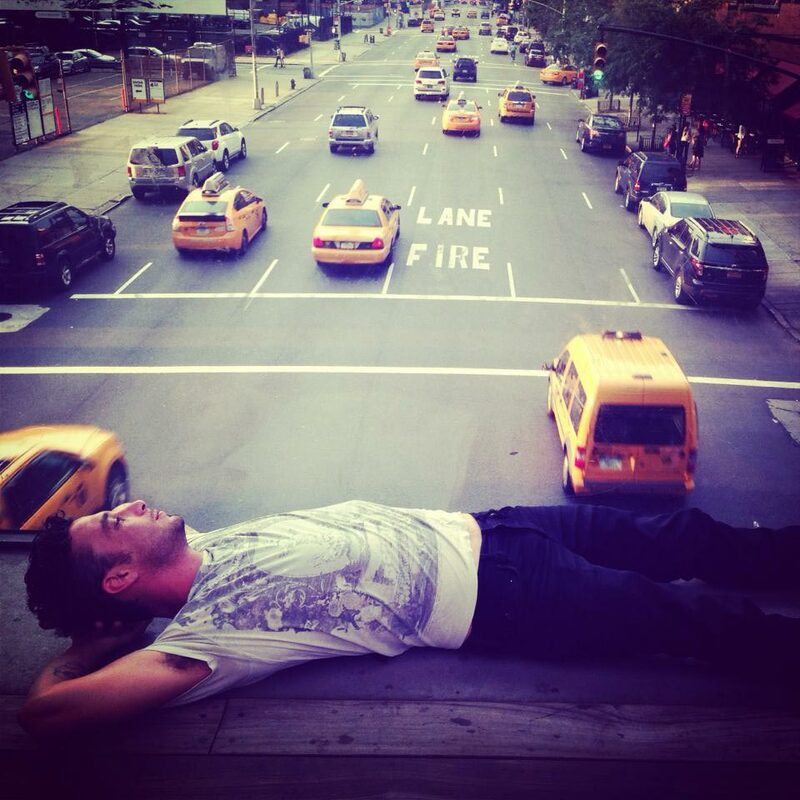 Remembering the scene that led to his death, she said, ‘His head was out but his body was in’. A day after the incident investigators have yet to determine what caused the elevator malfunction, nevertheless there is speculation that the elevator may have been overloaded when it jerked. The commissioner also noted that the building is fairly new, completed in 2010. There were no construction projects or work being done on the elevator at the time of the accident. Department of Buildings records show that it had four violations since 2009, though all of them were listed as resolved and the elevator was judged to be satisfactory during an inspection this July. That had to be a terrible thing to witness. I totally understand the panic of when an elevator stops working, making sudden grinding noises, or starts jerking but the safest thing you can do is remain inside the elevator until help arrives. Having worked in service, the elevator will have a fault – an intermittent one. What is the bet that every time a serviceman came out he could find nothing, so ran some basic tests which it passed, and he reported it working. If he cannot make it fail for him, there is only a bit more he can do. He can try reproducing the fault by running it at extremes (electrical and mechanical), replacing or looking at the parts normally checked during a Preventative Maintenance check, but if it refuses to fail it can be nigh on impossible to diagnose. Amd he will almost certainly believe there IS a fault, but advising he needs to wait until it manifests itself more often. Very sad for everyone but until a Coroners report I would warn against blaming the building manager or service company too harshly.